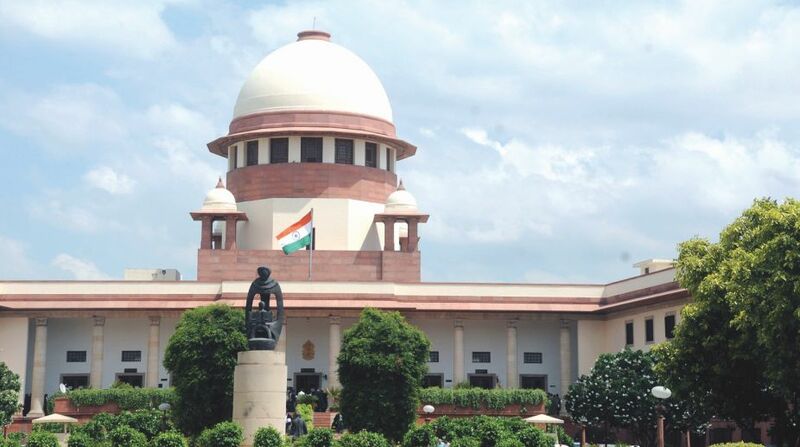 The Supreme Court on Tuesday dismissed a plea seeking a SIT probe into alleged irregularities in Chhattisgarh’s purchase of an AgustaWestland helicopter for VIPs in 2006-07 and also into the foreign bank accounts purportedly linked to Chief Minister Raman Singh’s son. A division bench of Justice AK Goel and Justice UU Lalit dismissed the plea filed by the NGO Swaraj Abhiyan, saying it does not find any merit. “There is no material to prima facie hold that beneficiary of transaction was Abhishak Singh (Chief Minister’s son). We do not consider it necessary to go into the allegation of mere procedural irregularities. “We broadly find that no case is made out for interference by this court for issuing a direction as sought in absence of allegation of extraneous consideration being substantiated,” said the court in its order. Chhattisgarh had denied the allegations, calling them “reckless” and a “politically motivated” filed to malign reputations as elections were due in the state. Advocate Prashant Bhushan, appearing for the NGO, had told the bench that a bank account in the name of Abhishak Singh was opened in July 2008 in British Virgin Islands, and on 1 August 2008, one of the firms purportedly involved in the deal was wound up. He had alleged that there was a strong possibility that the money paid as commission in this deal has ultimately reached the foreign bank account. Bhushan added that a proposal of the state in December 2006 said that there should be open bid to purchase helicopter and helicopter firms should be invited but no company was called and a tender was issued only for an AgustaWestland chopper. An extra amount of $1.324 million was paid to a firm Sharp Ocean over and above the cost of the helicopter which was $5.246 million, said Bhushan. The bench in its order, however, said that it cannot be disputed that the state government was entitled to make a choice to purchase the AgustaWestland helicopter and there is “nothing on record to show that the helicopter could have been procured for lesser price”. “No person claiming to give a better deal has come forward. Thus, in absence of clear evidence that loss was caused to public exchequer by way of commission payment to Sharp Ocean Investments Limited which was only a route to send the payment to the son of the Chief Minister, interference by this court is not called for,” it added.